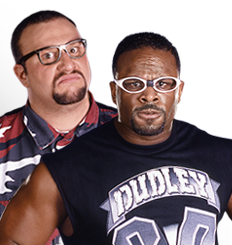 The Dudley Boyz have returned to the WWE. They are now available for draft in the DropTheBelt Fantasy Wrestling league. Draft accordingly.